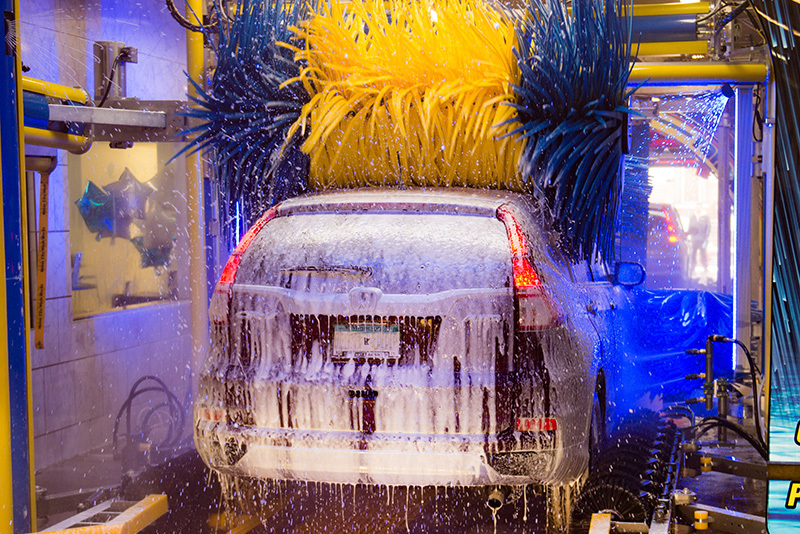 Just as the ingredients for washing a car are one part soap and one part water, the ingredients for running a successful carwash are one part experience and one part passion. 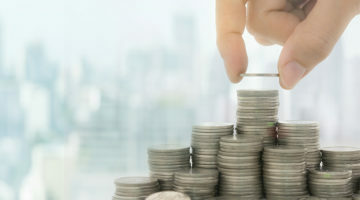 If there’s too little of one or the other, the business will weaken. 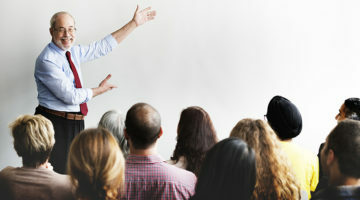 Of course, there are many carwash owners and operators who start out with little to no experience, but conducting industry research in the beginning stages of their operations and undergoing the various trials that come with opening the business start them down the path to gaining that experience. 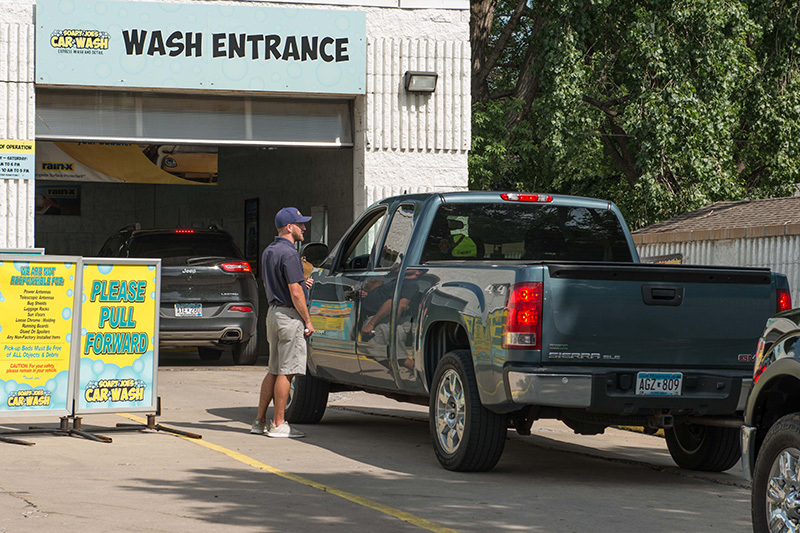 In the case of Soapy Joe’s Car Wash, a flex-serve wash in St. Paul, Minnesota, this family-run company began with a winning titration of experience and passion that has only grown. 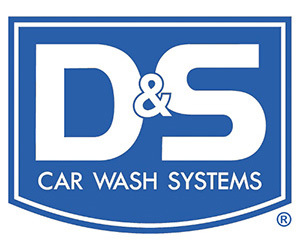 Today, the carwash is operated by Bill Lindsay, owner of Soapy Joe’s; his son, Joe, the general manager; and his daughter, Alison Gloege, the marketing director. 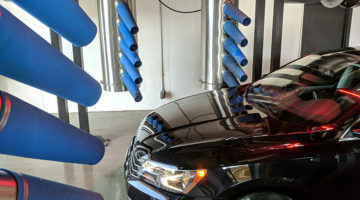 Bill has an extensive 23-year background in carwash chemicals, having worked with Blue Coral Systems, Ecolab Vehicle Care and, currently, Zep Vehicle Care. 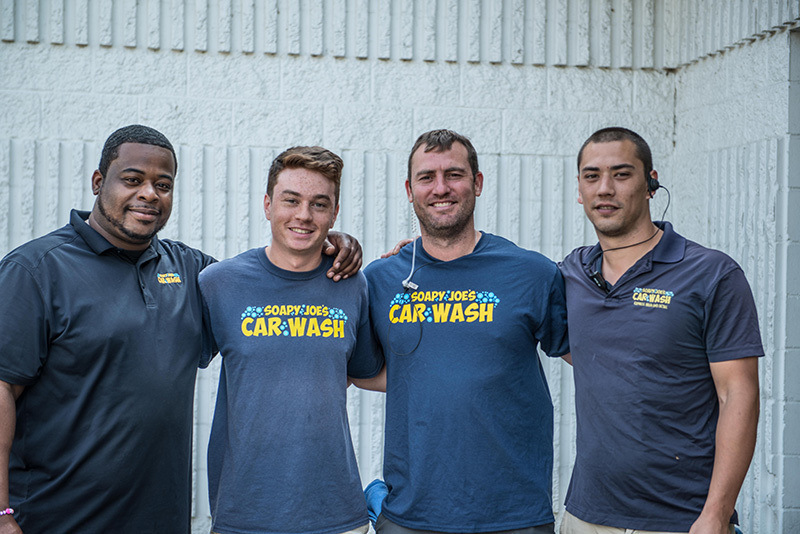 Joe, on the other hand, had no experience himself upon starting the business with his father, but he has always had a passion for washing cars. With Bill’s experience and Joe’s passion fueling their motivation, they talked about opening a business together once Joe graduated from college in 2010. 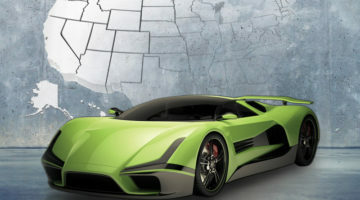 As it turned out, they found the perfect site in 2011. 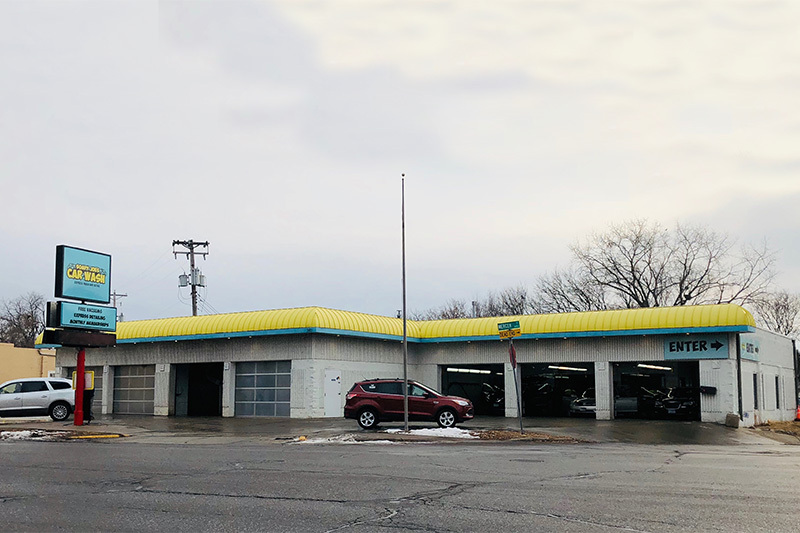 In the Highland neighborhood where the younger Lindsays were raised, the two found a carwash that had been sitting vacant for three and a half years. 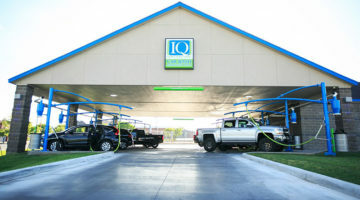 They felt an instant connection with the carwash, since it was located in their old stomping grounds, and because their original intention had been to rehabilitate a carwash instead of starting from scratch, they took it as a sign and purchased it. 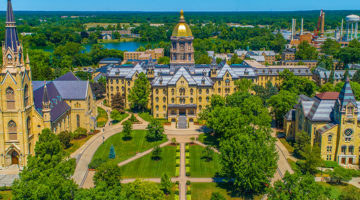 Of course, the impending months of demolition, cleaning and equipment installation were only part of the initial hurdle. 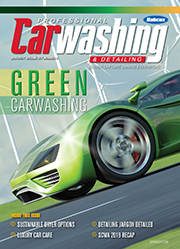 The Lindsays would also be fighting against years of negative outlook the carwash had received in its day. 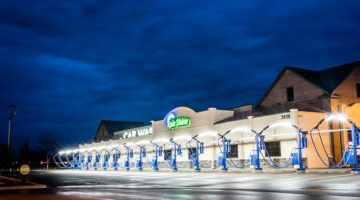 In December 2011, the carwash opened to the public, and with every month that has passed, the Lindsays have grown more experienced, and Soapy Joe’s has grown in volume. 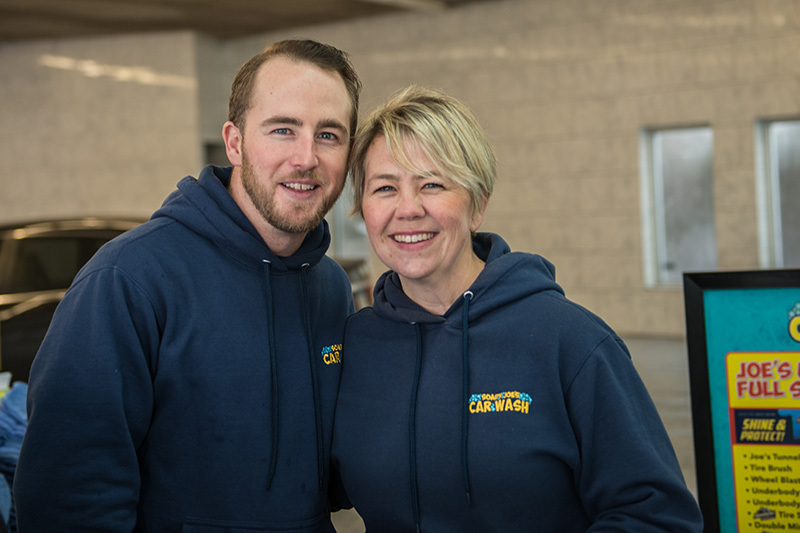 In fact, the Lindsays have been so successful in making a great impression in their community that in 2015, a local television show nominated Soapy Joe’s for its “best of” series and polled the Twin Cities to find the best carwash in the area. Soapy Joe’s ultimately won the title over five other washes in the running. To foster some of this happiness, Soapy Joe’s strives to create a family amongst its employees — and what better way to get that family feeling than by opening the lines of communication between employees to help them get closer and work better together? As an example, all employees wear headsets so that they can speak directly to each other about every car being processed. But, Soapy Joe’s employees also strive to create true bonds with the customers. 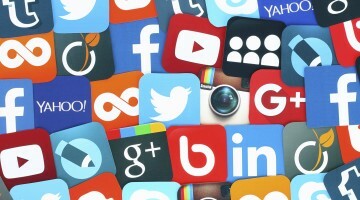 Engendering this community atmosphere means creating a positive customer experience. Feel like he or she is Soapy Joe’s top priority. 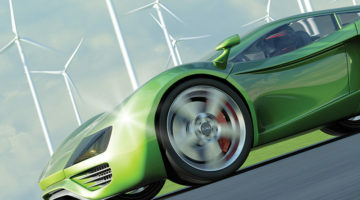 A high-quality product — a thoroughly clean, dry and shiny car — is a critical aspect of a successful business, but that alone will not guarantee a satisfied customer. 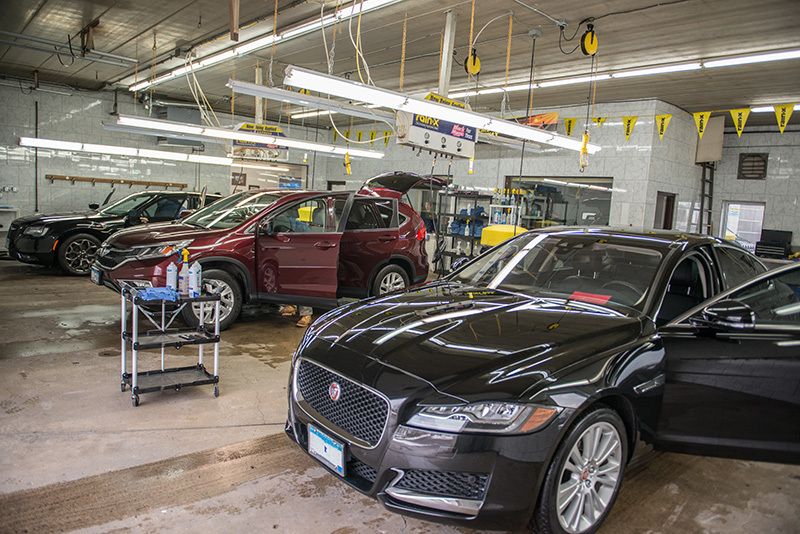 For the Lindsays, ensuring a positive customer experience doesn’t just mean a clean car — it means a completely clean facility too. 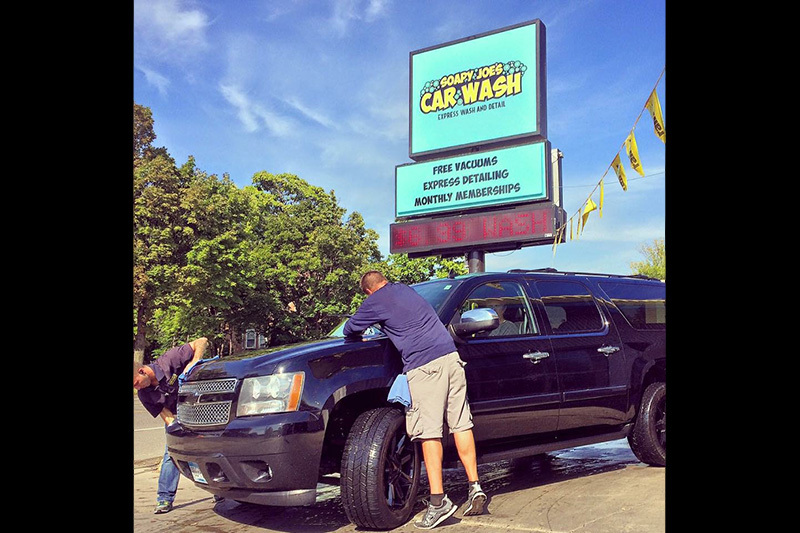 But, engaging with customers is only one part in this carwash’s equation for success. Soapy Joe’s engages with the St. Paul community by taking part in school drives, donations, fundraisers and other involvement opportunities; in doing so, people see the brand with a positive impact in more than just business. For instance, during the summer of 2018, Soapy Joe’s sponsored the uniforms and field time for a little league baseball team. The team carried a banner that read “Soapy Joe’s Car Wash” to each game and hung it up behind the dugout. The players’ parents and their friends would frequent the carwash, also bringing along the kids, who loved seeing the carwash firsthand. Not only was the relationship fun for the players, but it also gave Soapy Joe’s a chance to expose its name and build a positive brand image with the members of the community. This venture prodded Soapy Joe’s into getting involved in other sports and groups in the community. 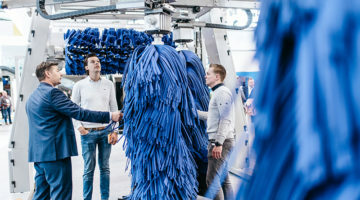 In February 2018, after seven years in business, the Lindsays decided technology had advanced enough that it was time to update their wash equipment. 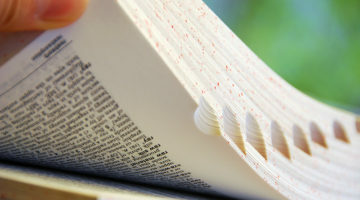 “We desired change because we needed a faster, more efficient process. 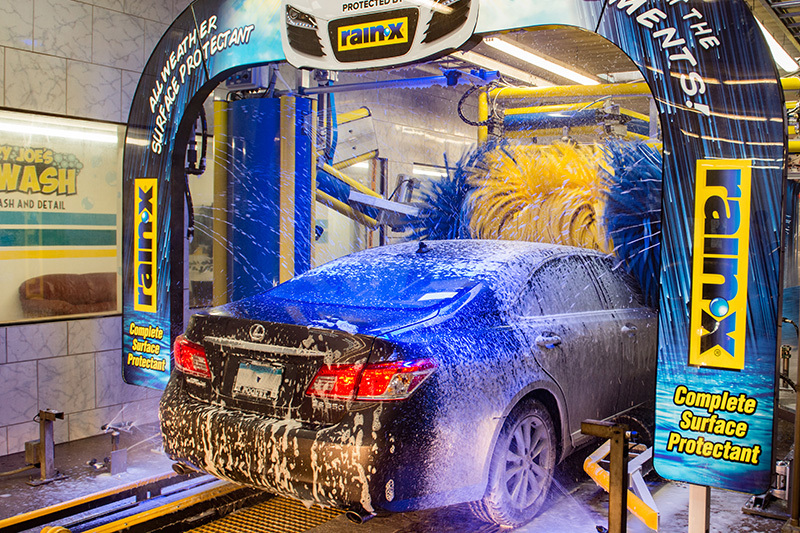 We were relying heavily on our prep station, as opposed to the equipment in our wash bay to achieve clean. 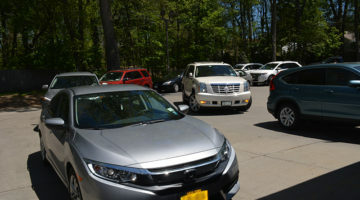 Although the customer loves a thorough prep of their vehicle, it resulted in longer lines and a slower experience, which can be viewed as negative,” Joe explains. 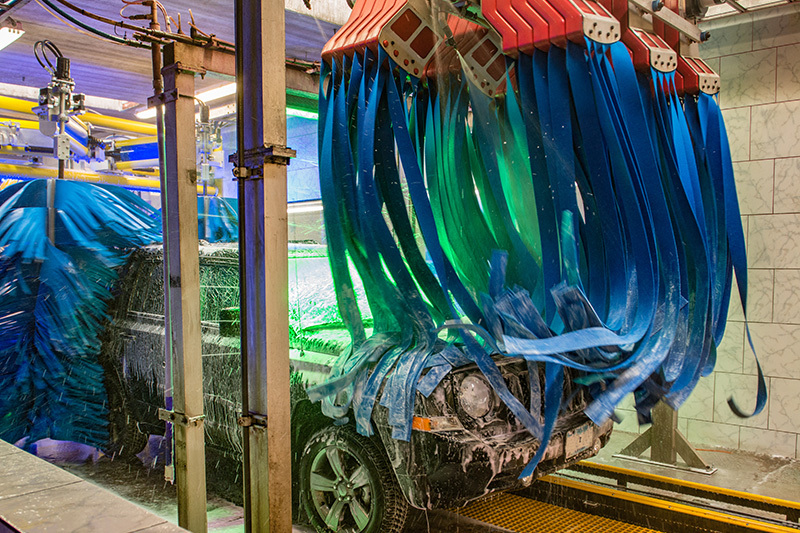 After exploring their options at The Car Wash Show™ 2018, the Lindsays decided to completely gut their conveyor and put in a brand-new system that would not only increase their efficiency and decrease prep time but would also add a show of lights, foam and fun for the customer. 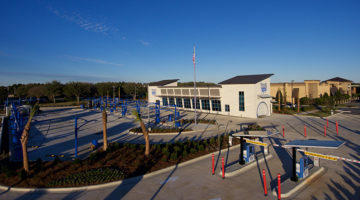 The remodeled carwash reopened on Dec. 12, 2018. Joe added that the all-new flooring they had installed appealed to customers immediately upon entering the bay, and the new equipment with its showy features as well as the new lobby area were major attractions for excitement.